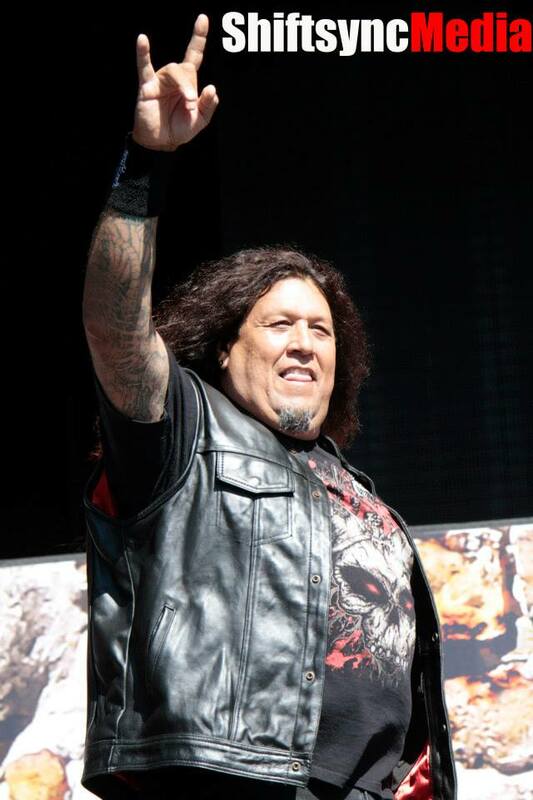 File Photo Credit: Bryce Fraser Chuck Billy lead singer of Testament preforming at the Aftershock Fest in 2012. 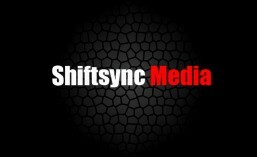 This entry was posted in Music, News and tagged concerts, Live shoms, Music, Rock, Testament. Bookmark the permalink.